It’s Bastille Day, y'all! Check out The Goodetime Gal’s first blog post on The Republic of Austin! 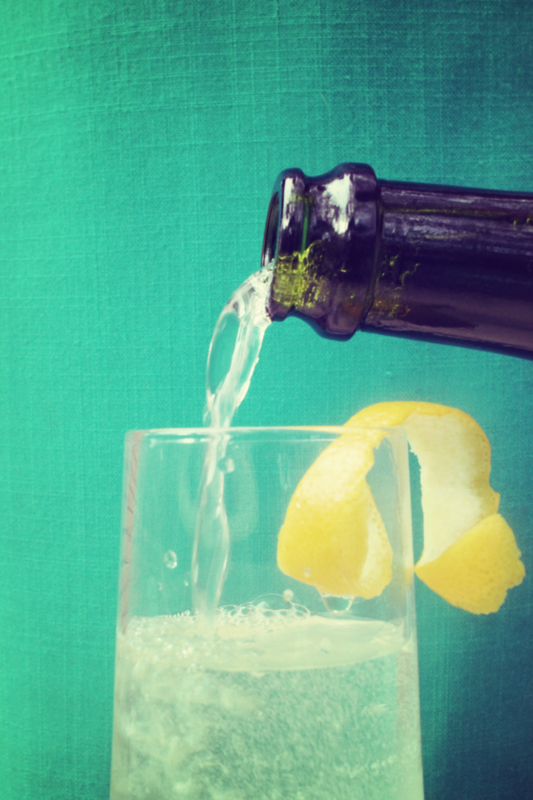 Cheers to a well mixed French 75!